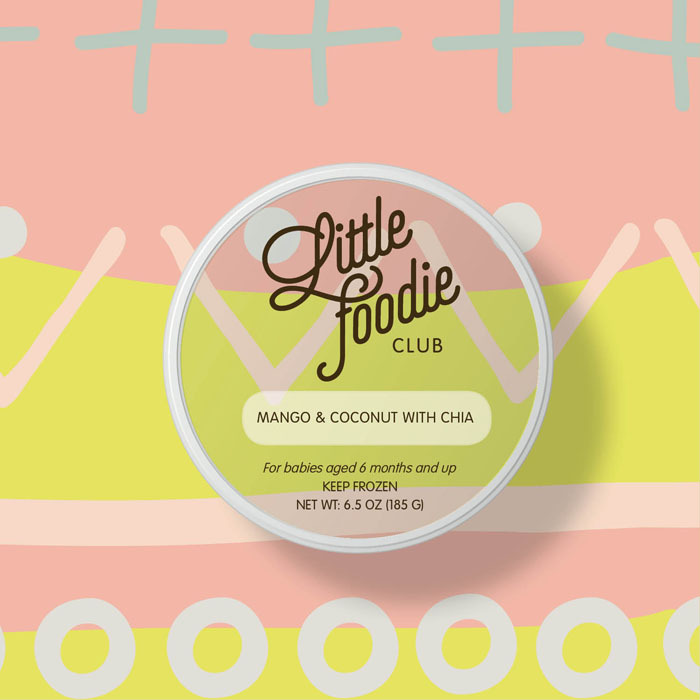 Little Foodie Club is the California baby food delivery company that is revolutionizing the way babies eat and learn about food. Our nutritious and delicious baby purées not only take care of your baby's complete dietary needs but also help to develop a healthy and adventurous palate. 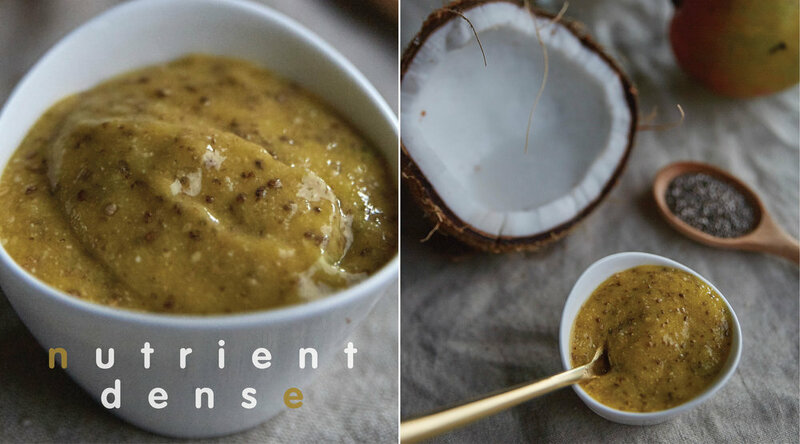 Not quite ready to start solids but want to learn more? Sign up to our newsletter for helpful info and special deals. 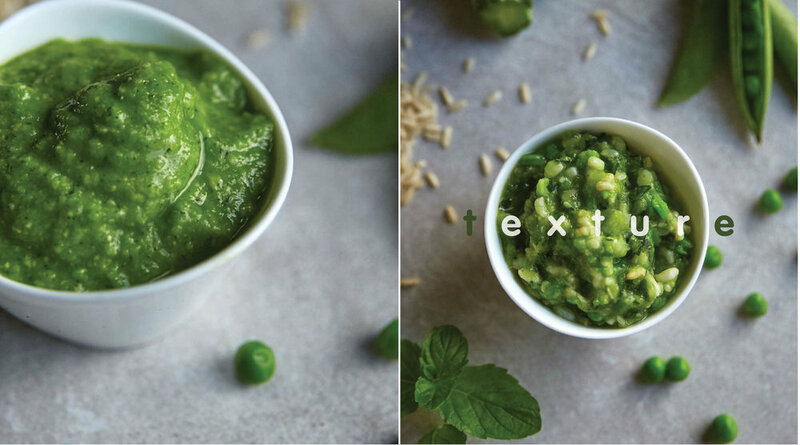 Let Little Foodie Club guide you with our 21 Days To Solids transitioning plan. The adventure starts right here! Need more variety? Our meal plans provide a constantly evolving range of ingredients and flavors. Choose a plan. 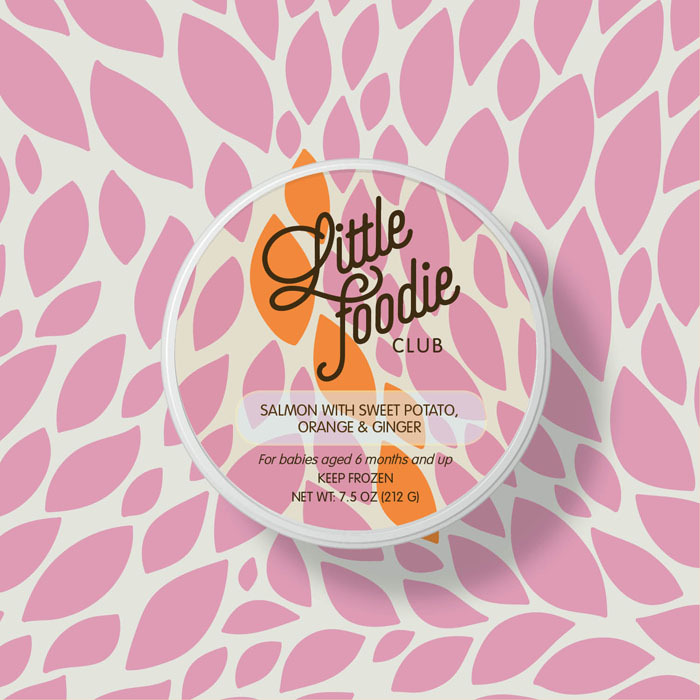 Little Foodie Club's meal plans are based on the scientific discovery that a large variety of fresh ingredients and flavors experienced in infancy will lay the foundation for a lifetime of healthy eating habits. 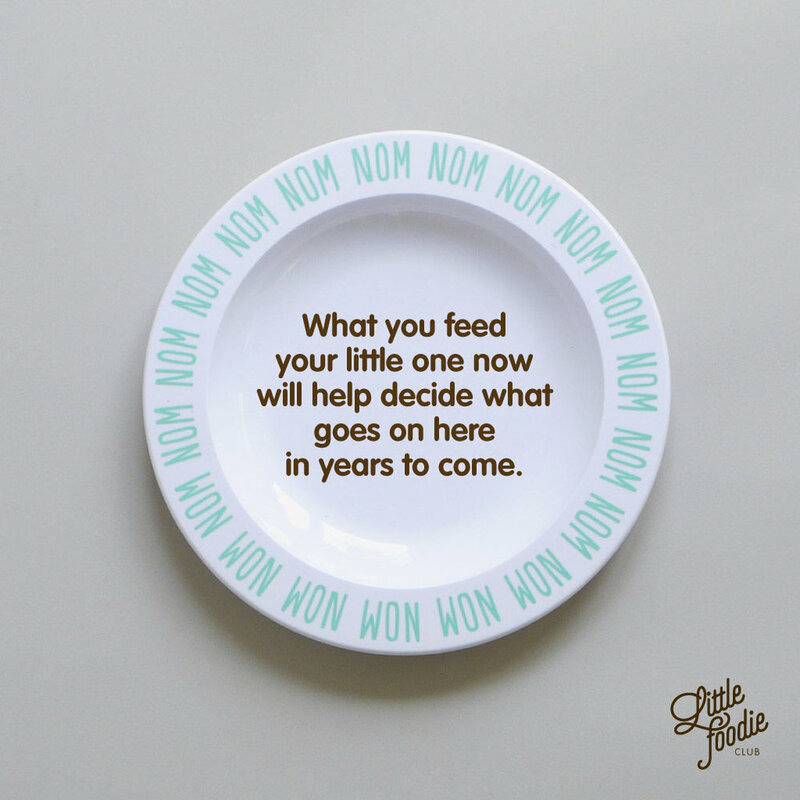 We take babies on a culinary journey through tastes, textures, colors and scents to instill a lasting love of good food from the very first mouthful. 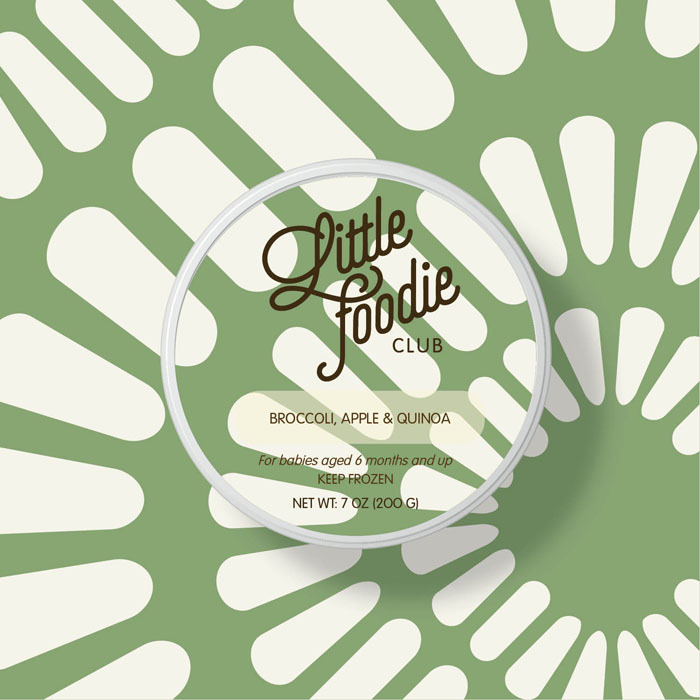 Our delicious and nutritious baby purées nurture growing bodies, stimulate curious minds and tantalize tiny taste buds. Experts agree: variety in a baby's diet is key for healthy development and laying a foundation for a lifetime of good eating habits. Our curated meal plans, developed in conjunction with leading pediatrician, expose babies to a huge variety of flavors and ingredients from the very first mouthful. 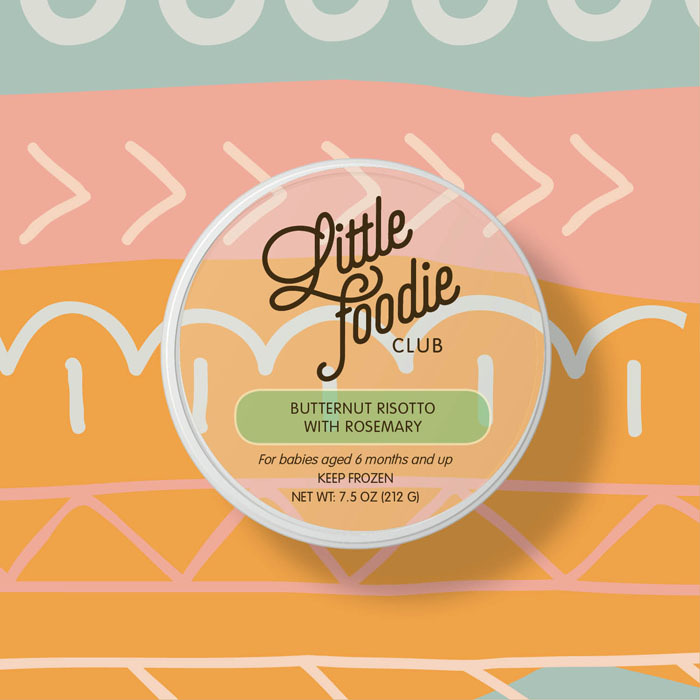 Join Little Foodie Club today and let us take your baby on an exciting food journey that stimulates all of the senses and nurtures growing bodies and minds. 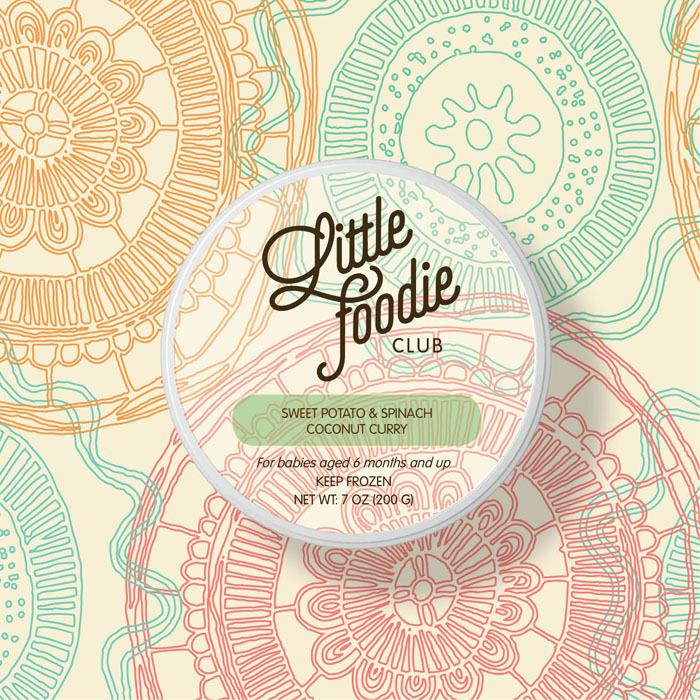 Little Foodie Club is the brainchild of Kerstin Kühn, an international food writer, who has made it her life's work to support parents in feeding their babies the best way possible. 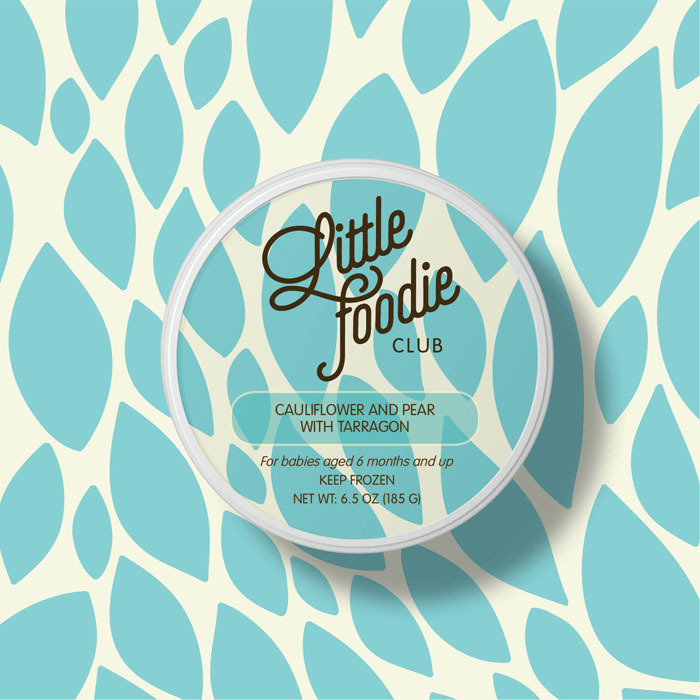 Her ethos is to provide nutritionally balanced baby food that is truly delicious, and to help parents turn meal time into fun time by creating a culinary adventure of discovery. We've always got lots to say, deals to be had and news to be shared. Follow us on the socials to stay in the loop.